The curtains of the 2019 Glacier Cradle Traverse have officially drawn to a close. The event attracted over 200 mountain bikers to Gauteng, eager to ride the most exclusive trails the province has to offer. 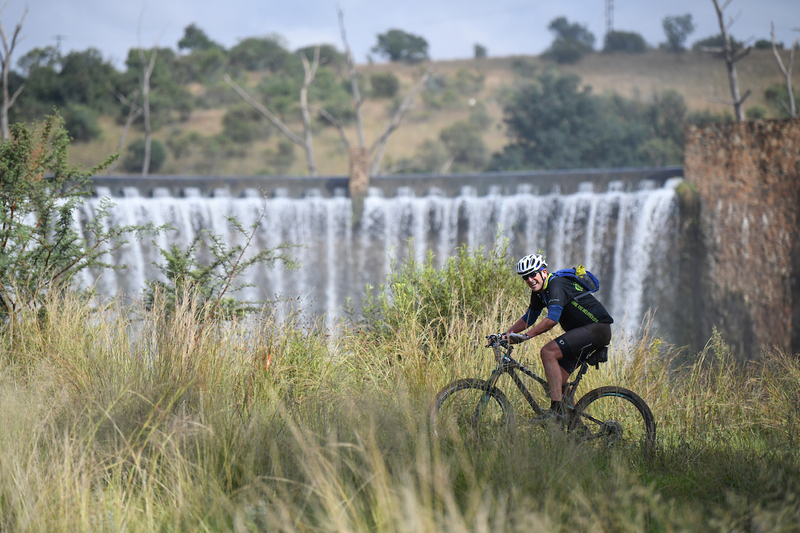 Riders were given a truly unique experience of the area surrounding the Cradle of Humankind with routes that are often described as Gauteng’s ‘best kept secret’. 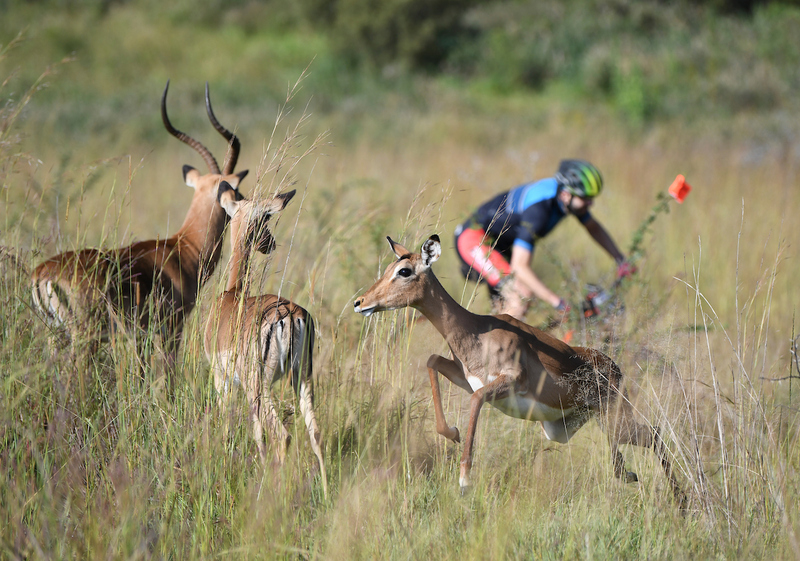 The fact that the event was a mere half an hour from Johannesburg was quickly forgotten and riders were left awe-struck by the natural beauty and ‘bushveld’ experience. A particular highlight was during stage two as participants entered the newly developed Cradle Moon conservancy. 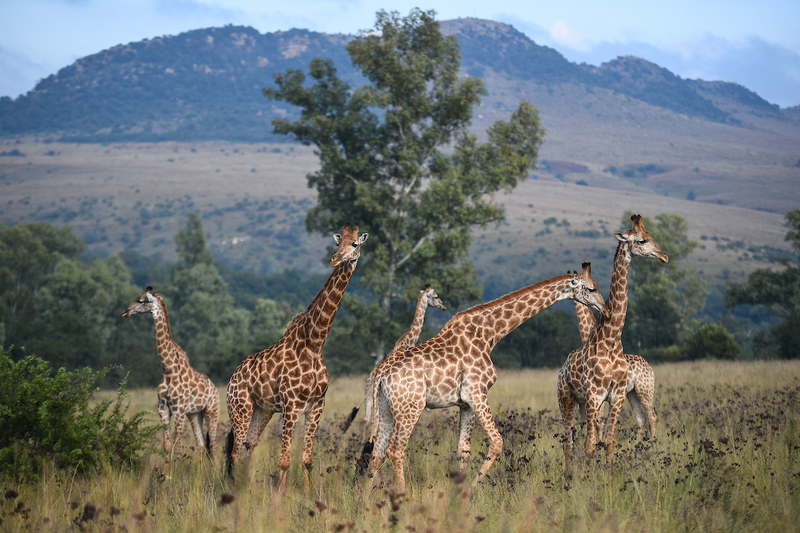 The trails were almost as wild as the game encountered – with giraffe, impala and zebra spotted along the route. With its festive and non-competitive atmosphere, the 2019 edition attracted a wide range of participants from across the country. 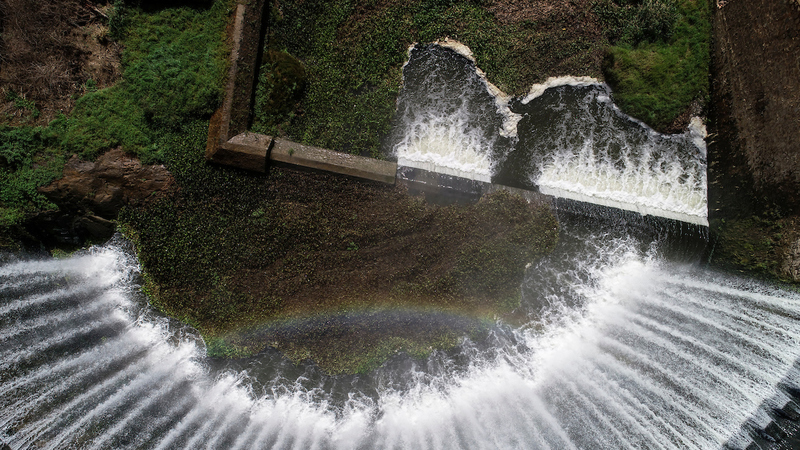 For local riders, the race offered an ideal ‘getaway’ without the cost of having to travel too far from home. Some participants, however, travelled from as far as the Western Cape to experience the Glacier Cradle Traverse. This year event organisers even welcomed a large group of riders that had made the trip all the way from Namibia. With the welcoming race village at the Avianto Lifestyle Estate, it was easy to see why the Glacier Cradle Traverse has such a strong reputation as a family-orientated event. The convenience of tented accommodation, mouth-watering buffets, and entertainment for young children was all provided – all that riders had to do was arrive and soak up the atmosphere. The youngest entrant this year was 15-year old Kyle Robertson, who said: “I have a dream to finish the world’s biggest mountain bike races someday, so I entered this event with my dad so I could get a feel of what stage racing is like. The routes here were so different from where I usually ride, it was so exciting! I think racing here has helped me become a better rider,” he said. The Glacier Cradle Traverse was by no means reserved for non-competitive and aspiring riders, however. Some of South Africa’s top racing talent also entered the event to put their mountain biking skills to the test. Yolandi du Toit and Yolandi de Villiers (TEAM GARMIN/ALTES LANDHAUS) stormed to victory in the women’s team category, with Ben Melt Swanepoel and Jan Withaar (TEAM GARMIN MERIDA) snatching up the win in the men’s team category respectively. Fresh off the 2019 Absa Cape Epic was Sarah Hill, who was the first solo female to cross the finish line. In the men’s solo category, Barend Burgertook the win with a complete whitewash.